On the 3rd and 4th of May 2018, members of the GAPS team presented their currrent research at the international SIGA conference in Antwerp. 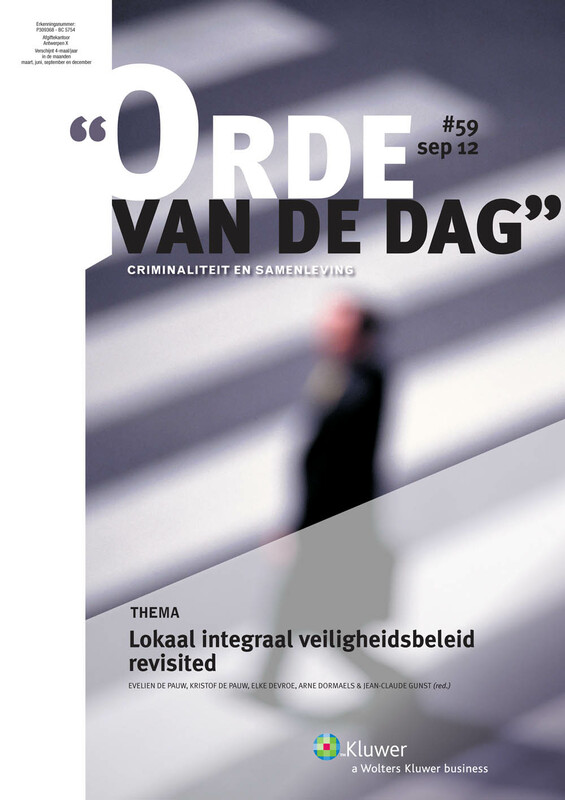 Titles of the presentations were:Policing flows of drugs in the harbor of Antwerp: a nodal-network analysis & The role of the private sector in security networks in the port of Antwerp. On the 28th and 29th of June 2017, GaPS hosted the "Governing Flows" workshop at Ghent University. Scholars from the UK, Norway, Austraila, the Netherlands and Belgium presented their current research and exchanged knowledge with practitioners from the field of security. On the 15th and 16th of June 2017, GaPS hosted the EPIC conference at Ghent University. The research group 'Governing Security & Policing' is located at the crossroads between governance, management and criminology. A governance perspective is used to study local, national and international problems related to crime, safety and security. 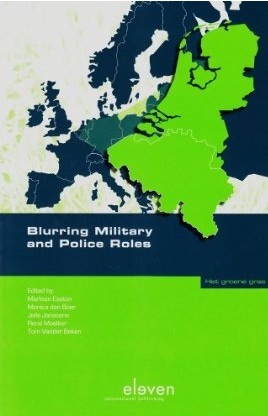 GAPS is focused on (1) the changing nature of security challenges and the changing nature of the actors providing security and control (eg public / private, administrative / judicial), (2) the blurring boundaries between these actors and their power on a policy and operational level (3) the implementation of security policies and its implications for the security actors, their partners and citizens. Since the 1st of October 2013 GaPS is located at the Faculty of Economics & Business Administration at Ghent University. Looking for a specific publication, research item, service.